Android Authority is very Popular Website which provides Latest Android Smartphone Reviews, Android Tips & News and Help their Users in Buying Best Android Mobile Phone. Now Android Authority is back with its Sunday Giveaway where they give away one Android Phone. This Time, Android Authority is giving away LG V30 Smartphone to one Lucky Winner. So Go Ahead and Participate in Android Authority LG V30 Giveaway. 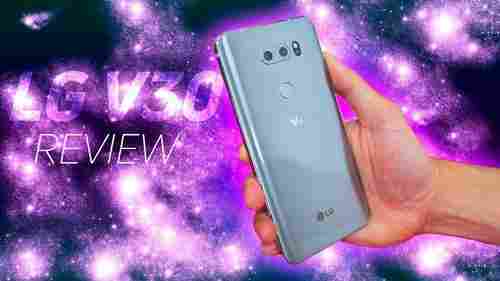 Android Authority is giving you Superb Opportunity to Grab LG V30 Mobile Phone for Free. All you have to complete certain tasks showing on Giveaway Page and you could get LG V30 Mobile. 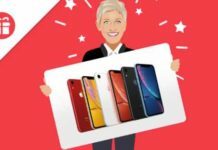 One Winner will be chosen randomly and get a Giveaway Prize of LG V30. Visit Android Authority Giveaway Page from below given button. Now login using Email Account or Social Networking Account. You will see various Ways to earn entries on Giveaway Screen. 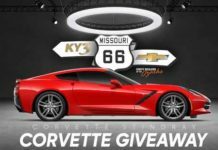 Just Follow these ways to enter the Giveaway. You can maximize your Chance to win by collecting maximum entries. This Giveaway Starts on 28 January 2018 and Ends on 3 February 2018.